At Mr. Transmission - Milex Complete Auto Care in Louisville, KY, we provide our customers with high-quality brake repairs, dependable service, and meticulous work. 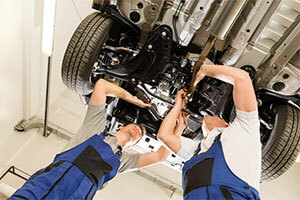 Our center can fix the brakes on all types of cars from foreign to domestic ones. To keep our services affordable, we conduct performance checks for free and can even tow vehicles at no extra charge if they need extensive repairs. 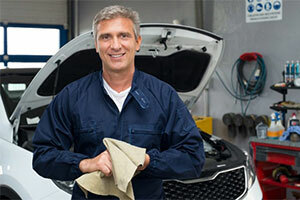 Our fast, prompt service will get your car working properly again in no time at all. We're a trusted name when it comes to brake repairs because we take the time to do each job right. Whether your brakes are unresponsive or making strange noises, we can comprehensively address a variety of problems. Call Mr. 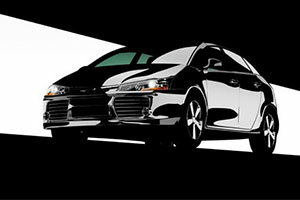 Transmission - Milex Complete Auto Care today to learn more about how we can keep your car running safely and smoothly. Our service center operates locally out of Louisville and can provide you with service backed by over 100 years of combined experience. 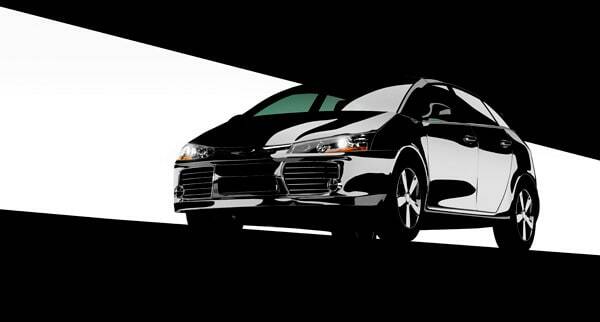 Rest assured that all of our brake repairs come with a warranty and are completed using high-end products.